With the shocking claims that emerged online recently that criminals are being smuggled out of St James in caskets, the police say they will be investigating whether or not the rumours are true. While noting that they have heard the voice note, Inspector Dian Bartley from the Jamaica Constabulary Force’s Corporate Communications Unit (CCU) said there is nothing on the ground to confirm the allegations. “At all our five checkpoints, we have not experienced such encounters as you hear going on in social media,” she told THE STAR. Earlier this week, a voice note started to circulate online in which the speaker claimed that a joint military team had intercepted hearses transporting notorious criminals seeking to flee the state of emergency in St James in coffins. 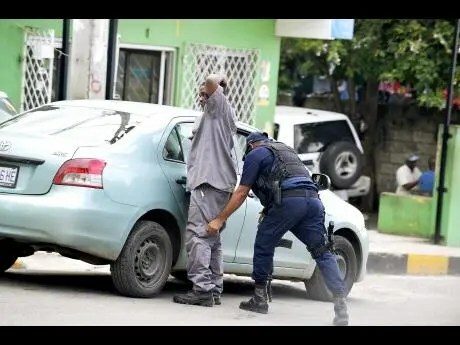 “Police and soldier weh a search di vehicle dem inna Montego Bay, dem search one vehicle weh carry dead body from di dead house and when di soldier dem jook di body, dem look man jump,” the person in the recording said.